Our New Media Agency Christmas present is a set of fruit trees that will be planted in the Citadelle of Rugby, the upcoming sports centre in our territory made by Biella Rugby, thank to the National Federation. The cooperation between these two areas was born out of the educational sector, starting from our School branch, which has helped Biella Rugby in social media digital storytelling. The branch has blossomed by feeding on values, producing fruit and taking took Corrado Musso, Marketing manager of the sports team, said: “We asked BTREES because we needed their professionalism, we have immediately felt the collaboration was positive because we believe in the sense of community, in our team. The cooperation continues and now a new friendship has strengthened it”. 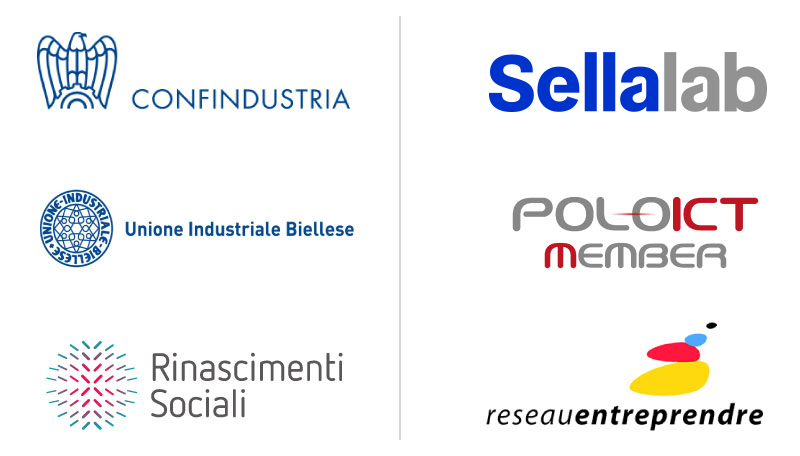 The mutual understanding between our New Media Agency and Biella Rugby has found its strength in the values we share, in the sense of dynamism and passion. The Biellese Club, active since 1977, is famous for its peculiar conception of sport, in which the group is more important than the individual, a true community with the active participation of more than 700 families supporting 460 athletes during games and activities. The royal trees, which we have donated, are part of the initiative that Biella Rugby launched “This is your home too, take root and plant a tree”, but they also have a symbolic meaning which reminds us of the true identity of our New Media Agency and the harmony with the Biellese Club. 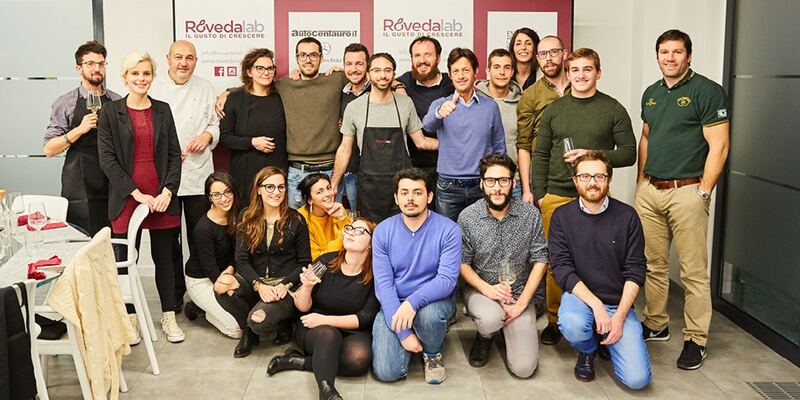 As a team, we have strengthened our bond with Biella Rugby, through team building activities hosted by Roveda lab, where, “trained” by the Chef Maurizio Bosotti, we have taken part to a cooking challenge. Together with the donation – by taking inspiration from the good example given by Biella Rugby – our team also wishes you something: “To those who plant ideas, grow beauty and choose to shine. To all those who dream and create new successful springs, we wish you happy holidays”.